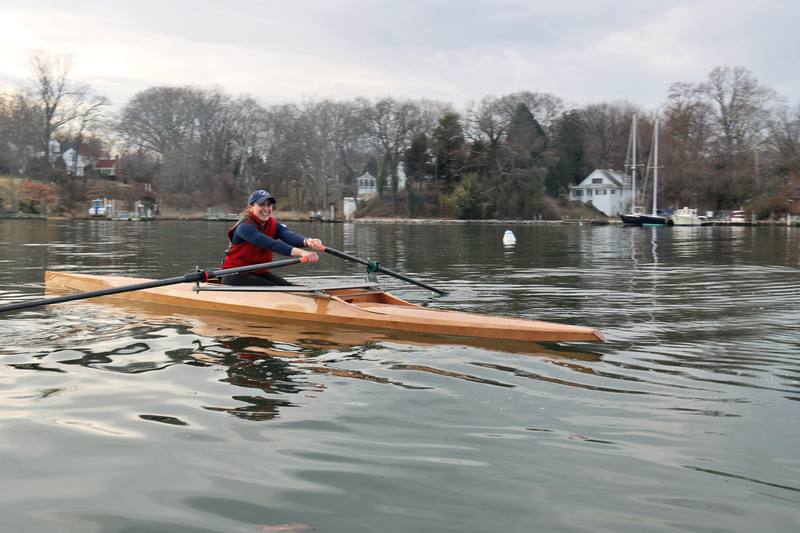 High-performance rowing craft designed around a sliding seat unit. One of the greatest low-impact, heart-healthy forms of exercise yet devised. If you must exercise, exercise on the water, with a shoreline panorama unfolding as you hone your sliding seat stroke.